A memorandum has been signed to support the growth of Russian small and medium-sized enterprises. 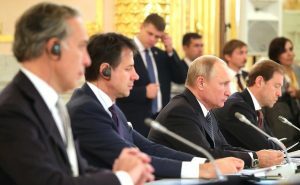 On October 24, during the official meeting between the Prime Minister of the Italian Republic, Giuseppe Conte and the President of the Russian Federation, Vladimir Putin, RSMB Corporation and Mikro Kapital signed the first memorandum to support the growth of small and medium-sized enterprises in Russia. 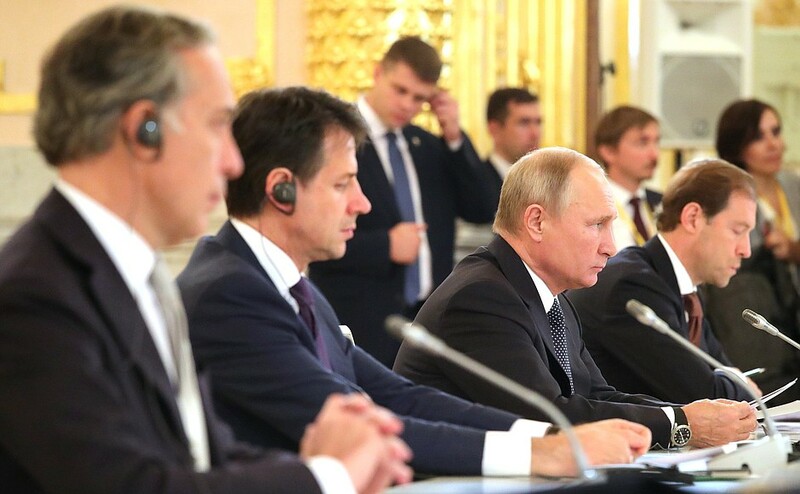 The signing of the memorandum of understanding comes at the end of a joint meeting with a selected number of Italian entrepreneurs present and operating in Russia, and seals the collaboration between Mikro Kapital and the RSMB Corporation with the aim of supporting the development of Russian SMEs. 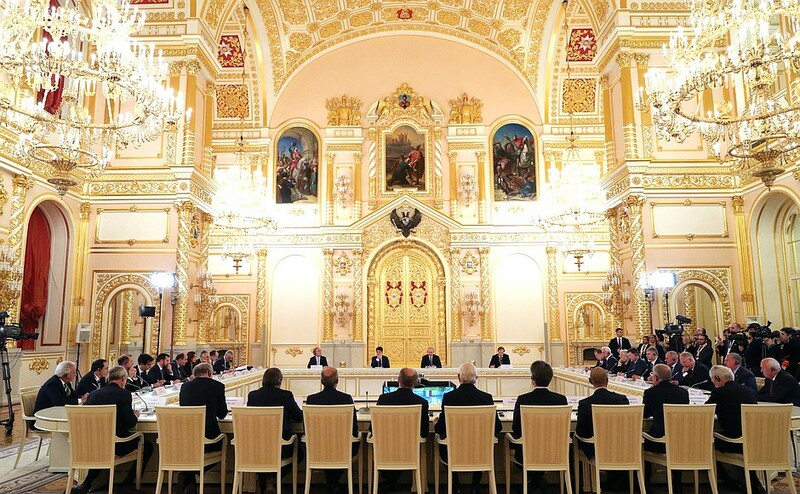 Russian Small and Medium Business Corporation (RSMB Corporation) is a development institution of the Russian Federation established in 2015 by President Putin with the purpose of providing support to SMEs and to all organizations that support small and medium-sized enterprises, including raising funds from Russian, foreign and international organizations. Mikro Kapital is the leading Italian microfinance and impact finance company, operating in 18 countries and present in Russia since 2008. 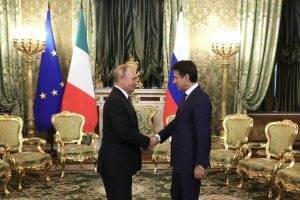 Founder of the company is the banker Vincenzo Trani, the only Italian member of the Board of Directors of the Russian Sovereign Fund MIR. 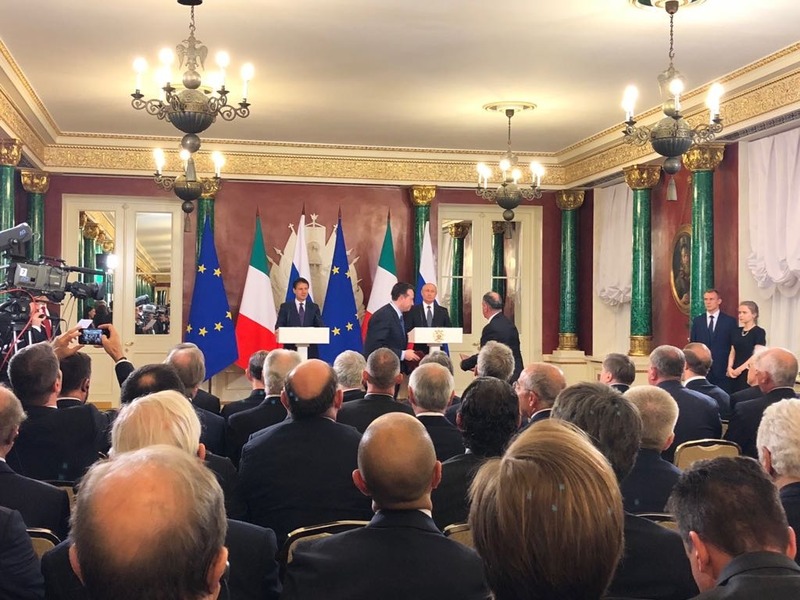 Meeting with Italian business leaders. 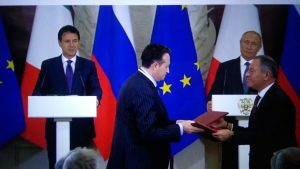 The MoU expects a total investment of 2 billion Russian rubles (about 27 million euros), collected by international and institutional investors, supported on an equal proportion by Mikro Kapital and the RSMB Corporation and will focus on investments with a duration of 3 to 5 years. 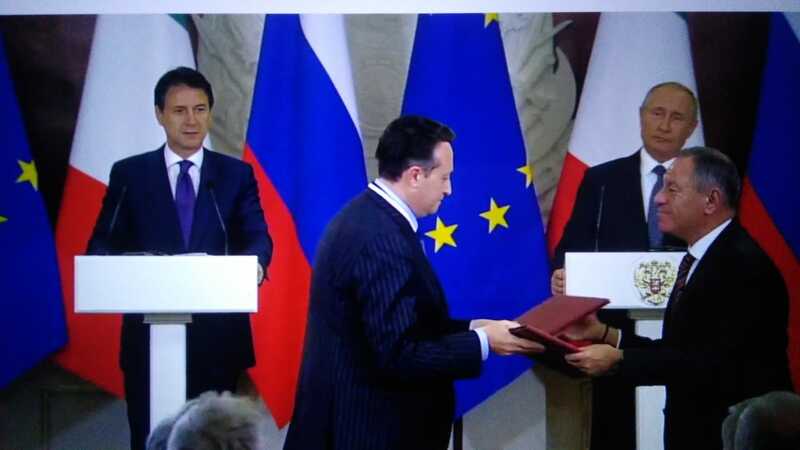 All the debt investments made within this agreement will be partly covered by guarantees of MSP Bank (Russian Government Bank dedicated to small and medium enterprises, subsidiary of RSMB Corporation) and all credits will be valued jointly and on the same terms as for RSMB Corporation. In Russia, the sixth largest economy in the world, the share of SMEs is around 20-21% of GDP, the Ministry of Economic Development of the Russian Federation, foresees that employees of small and medium-sized enterprises will increase up to 40 million in 2030, going from 18 million of 2017 and marking a strong growth and trend. The collaboration will concentrate its investments on those companies engaged in high-tech projects, agriculture and production of food. 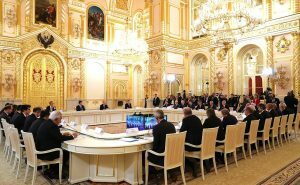 As well companies involved in construction, transport and communications and development of domestic tourism (in the Russian Federation). This agreement, as well as facilitating small businesses in the Russian Federation allowing them to access credit to increase their business and economic initiatives, will develop commercial and institutional relations between Russian companies and Italy and the countries of the European Union. Access to these credits will also favor Italian companies, in fact Russian companies are craving of technology and innovation from Italy, this Mou can be a privileged channel for encouraging the growth of technological and digital “Made in Italy” exports where Italy plays a role as the leader and strategic partner in Europe and in the world. Mikro Kapital has always been close to SMEs with high growth potential and significant social impact, as they form the basis of the socio-economic development chain of modern society. Since its foundation in 2008, Mikro Kapital has focused on investments, with particular attention to emerging countries. Mikro Kapital’s mission is to judiciously guide economic growth in the countries in which we operate, guaranteeing financial flows towards niche markets that are considered safe and profitable. Информация на сайте предназначена только для профессиональных инвесторов. Информация, содержащаяся на этих страницах, не должна применяться или использоваться обычными инвесторами. Мы рекомендуем вам прочитать эту информацию, прежде чем просматривать этот сайт. Общую юридическую информацию и информацию о соответствии требованиям. 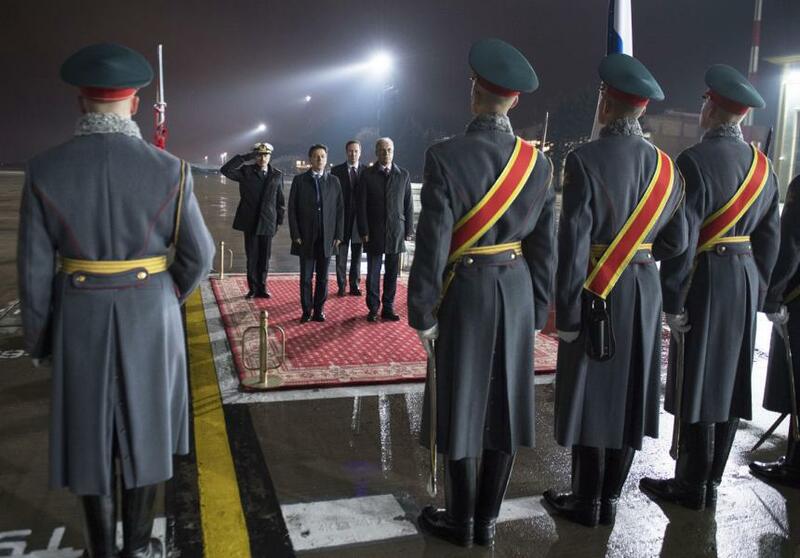 Информация, содержащаяся на страницах этого сайта, не должна рассматриваться как предложение или просьба о проведении какой-либо инвестиционной активности или работе с фондами, упомянутыми здесь, лицами в любой юрисдикции, в которой такое предложение или просьба были бы незаконными или в которых лицо, делающее такое предложение или просьбу, не имеет права предлагать это, либо незаконно делать такое предложение или просьбу. Я не хочу быть в курсе, поэтому я не хочу указывать свой адрес электронной почты.